I hope everyone had a Happy Easter! He is risen! We had a blast at our house, and our weekend was filled with Easter festivities. It was also filled with sunshine. We went to an outdoor Easter egg hunt with lots of fun things for the kids to do like a petting zoo, train ride, and bounce house. My boys wanted to make sure they participated in every single activity there was, and by the end of the day I ended up looking like a lobster. With summer months approaching, I wanted to make sure I made an “After Sun Spray” and kept it handy for times like this. This spray will help to soothe and cool your skin that was exposed too long to the sun. 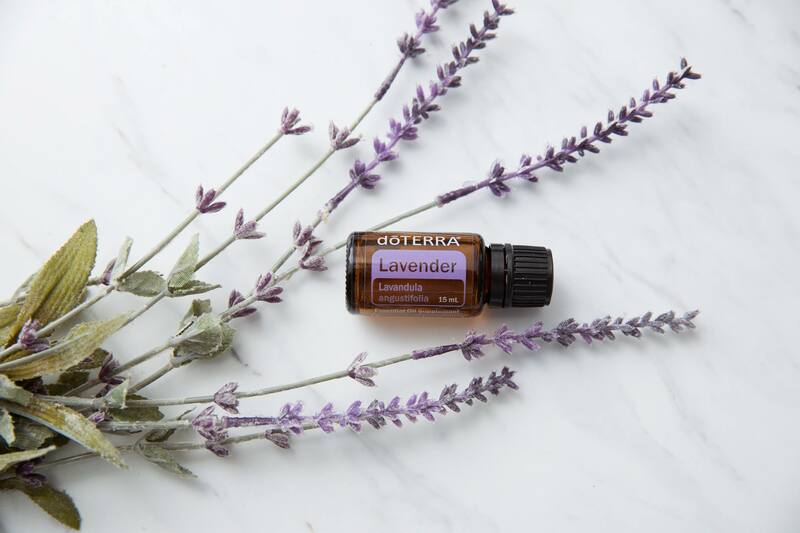 It uses oils like Lavender, Melaleuca (tea tree), and Frankincense which are wonderful at soothing skin irritations, and help to purify the skin. I’ve also added Peppermint essential oil to the mix because it really works to cool your skin. I’ve mentioned this before, but I use doTERRA essential oils. It’s a brand I love and trust enough to use on my entire family. I highly encourage everyone to do their research and choose a brand with high standards and purity you can feel confident using on your family. 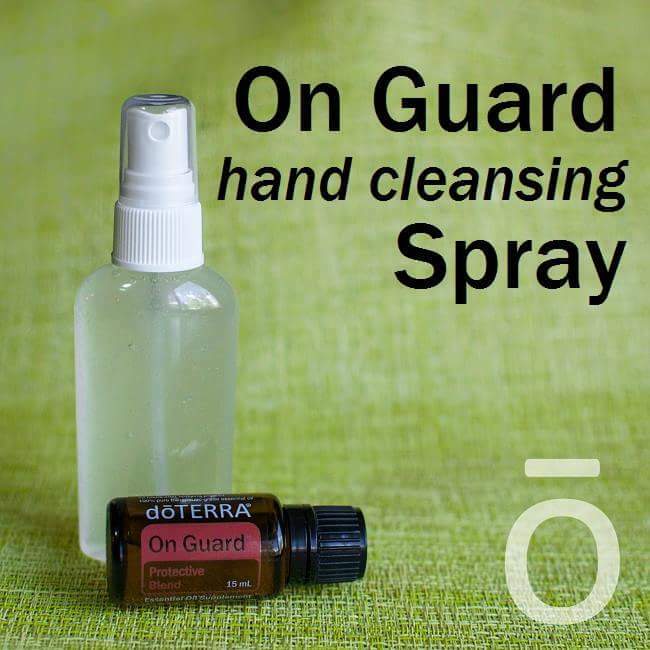 This spray can be used for all sorts of skin irritations; like overexposure to the sun, bug bites, minor burns and scrapes, and rashes. We use some version of this spray almost daily in my home. It’s so simple to make, and easy to use! Fill up spray bottle about 3/4 of the way with purified water. Add essential oils. (And Aloe vera juice to top off the bottle, if desired). Twist the top on the spray bottle and shake all ingredients together. Spray over irritated skin and enjoy the soothing effect of the After Sun Spray. I hope you enjoyed this awesome recipe! 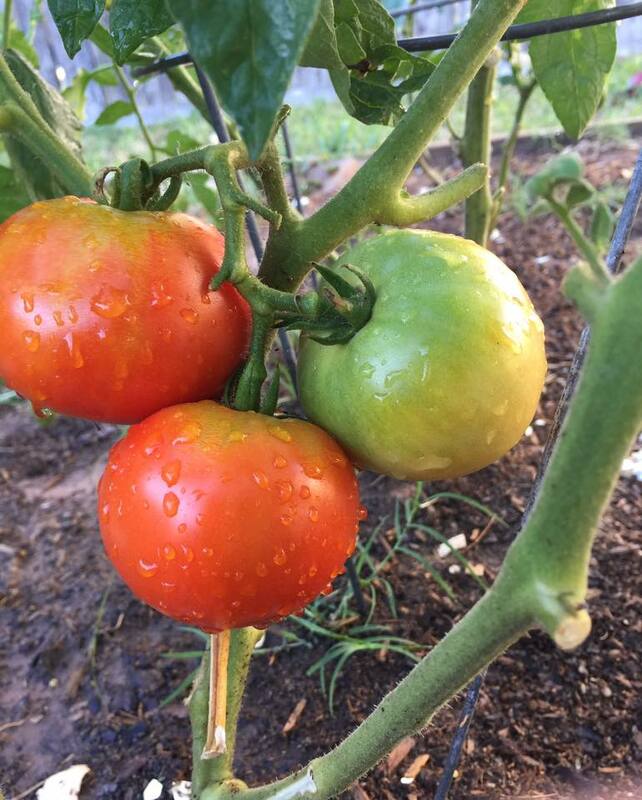 What are some of your favorite natural ways to soothe your skin in the summer months? So I took the plunge and made my own deodorant. I hate spending grocery money on toiletry items. This is how my mind works when I have to do that: shampoo+conditioner around $6 = A pineapple, kale, and bananas. Deodorant around $3 = Organic potatoes. Not to mention all the chemicals in those products! So I decided to make my own deodorant. I got the recipe from wellnessmama.com and did my own tinkering to it. I’ve been using this deodorant for a few days and really like it. I think what I like most is that I know exactly the ingredients in it, and not to mention it works! 1. Melt cocoa butter, beeswax, and coconut oils together in a glass bowl over a pot of simmering water. 2. Once melted, take the bowl off of the heat and add the arrowroot powder and baking soda. Mix well. 4. Pour into an empty and clean deodorant container. 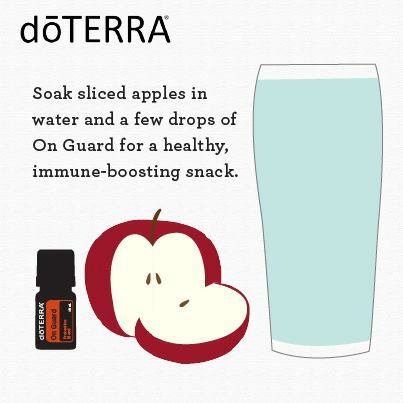 This recipe makes one bar of deodorant and a little extra. Pour the extra in a baking cup, or soap mold and use it as a travel deodorant. 5. Let it cool and set overnight before using. 6. Use the next day with the joy of knowing you know exactly what you are putting on your body: pure goodness. • This recipe is a deodorant, not an anti-perspirant. So this will help with the stink, but you will still sweat. That’s okay, sweating is good for your body! • I have used this recipe this week while working VBS all morning and working out in the afternoon, and I have had great results. • You can replace the cocoa butter with other body butters, such as shea or mango butter. • You can usually find arrowroot powder in any whole foods type of store. • Melaleuca is great to use because of its cleansing and purifying properties, so I wouldn’t omit this oil. While citrus oils do have similar properties, they are photosensitive, so if you want to add citrus oils I recommend waiting until winter time when you’re not in tank tops anymore. 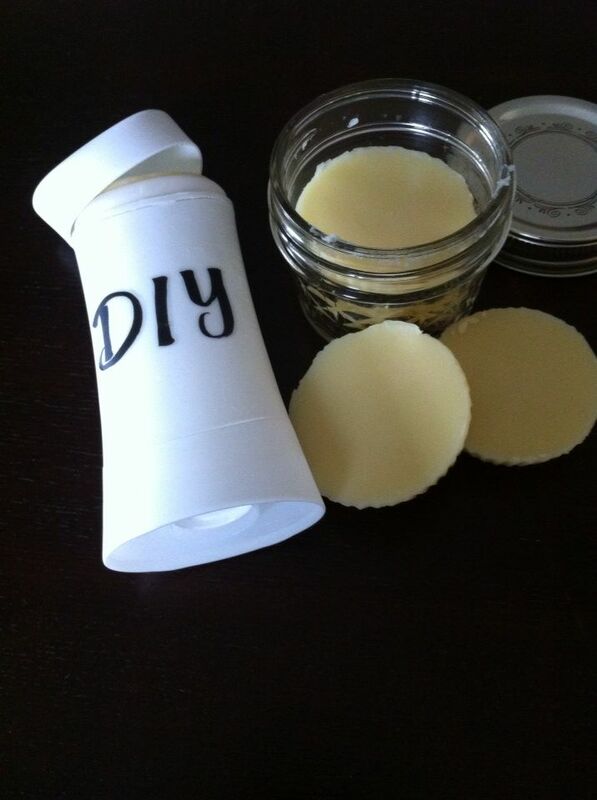 Have you made your own deodorant before? 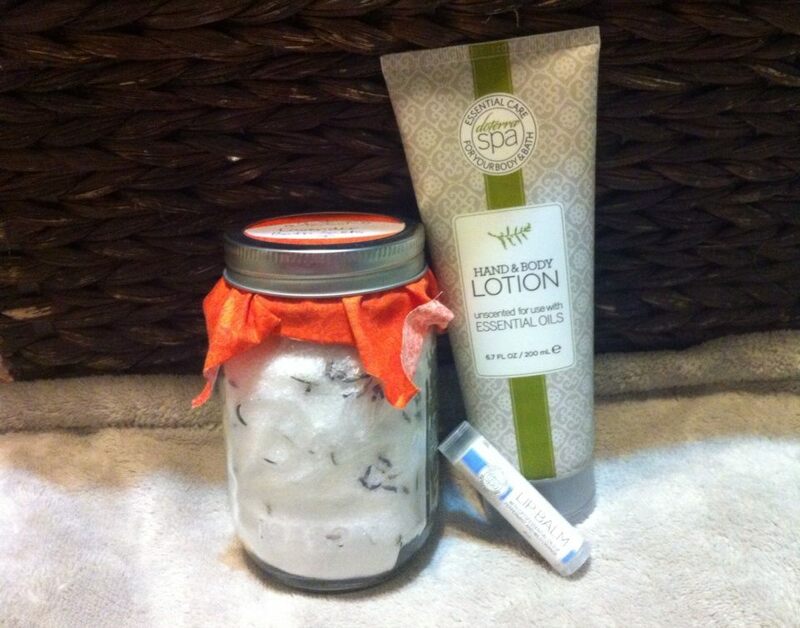 What’s your reason you would like to make the switch from store bought to homemade deodorant?